The single head polisher is ideal for polishing small batches of tooling in tight working environments. It is capable of holding up to 16 tools in B configuration and up to 12 in D configuration. 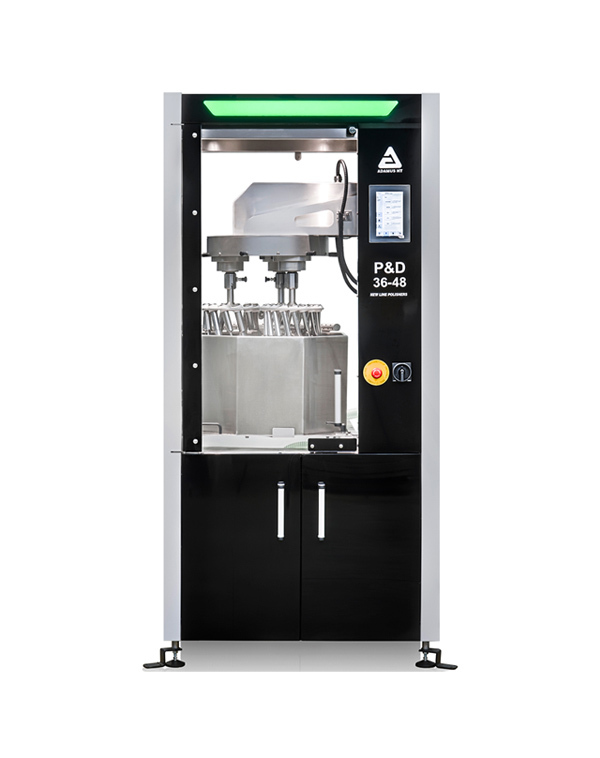 The three head polisher is ideal for polishing medium sized batches of tooling in tight working environments. It is capable of holding up to 48 tools in B configuration and up to 36 in D configuration. The ADAMUS 12-16 P&D Polisher allows users to maintain a consistent high quality polished finish to the tooling surface. The machine is supplied with all the additional equipment and suitable polishing media required. ADAMUS 36-48 P&D Polisher allows users to maintain a consistent high quality polished finish to the tooling surface. 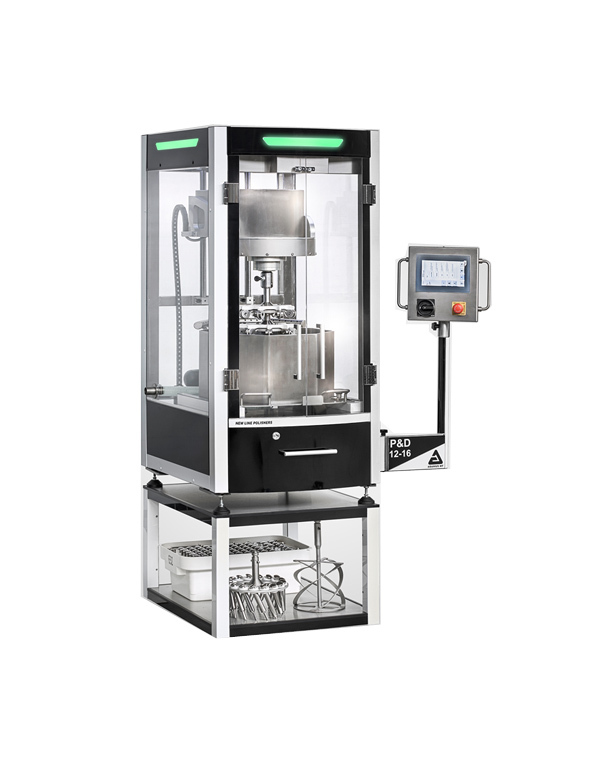 The machine is supplied with all the additional equipment and suitable polishing media required. 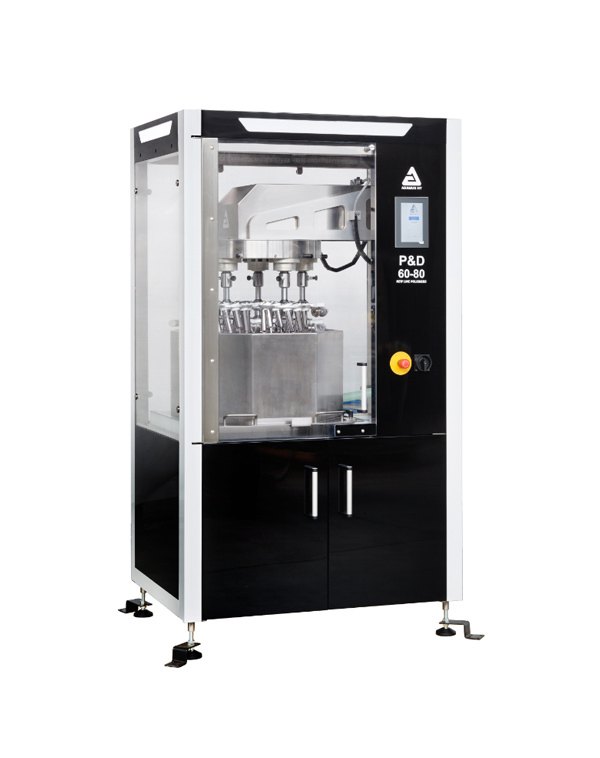 The five head polisher is ideal for polishing large batches of tooling in tight working environments. It is capable of holding up to 80 tools in B configuration and up to 60 in D configuration. 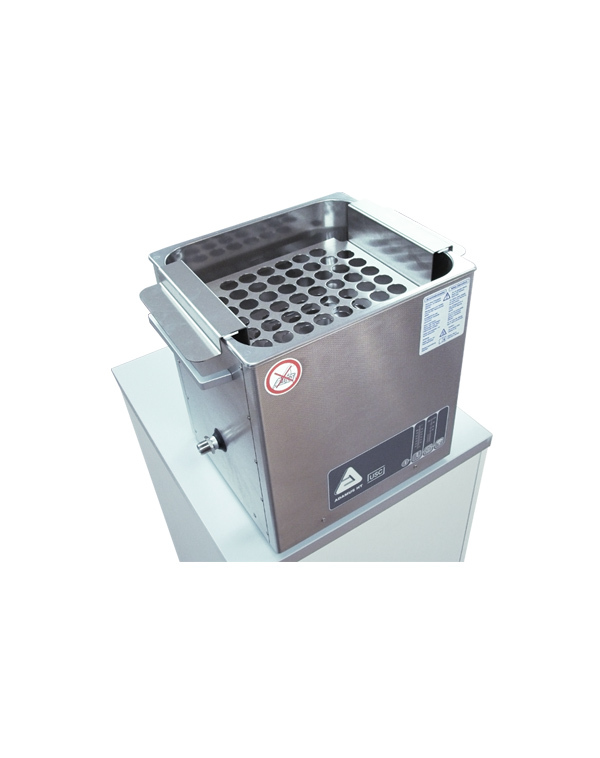 The Ultrasonic cleaner uses ultrasonic vibrations in a specially designed vat to clean tooling. Its extremely compact size and light weight make it very mobile and operator friendly. 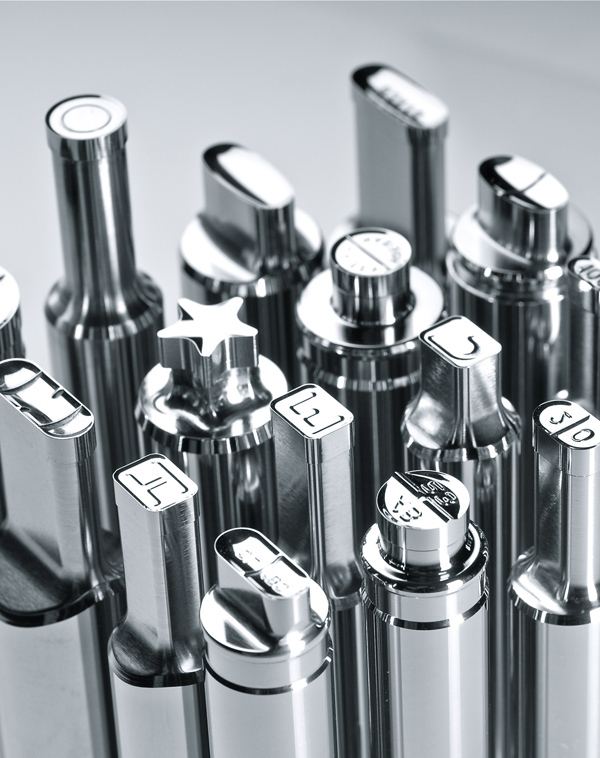 Punches and dies are key elements in the tableting process. Punches and dies are key elements in the tableting process. They are responsible for the finald product's appearance and structure after the manufacturing process. Therefore it is necessary to design and produce them with high precision and accuracy. SMI and ADAMUS HT have partnered together to deliver the best quality tools in the US market and are delivered in special plastic containers for safe storage. Each set is provided within tolerance requirements.